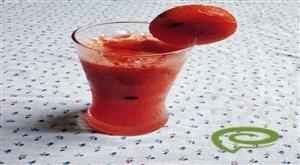 Watermelon cool punch is a refreshing punch made with blended fresh watermelon, ginger, lime and sugar.This cool drink is Perfect for a summer party. 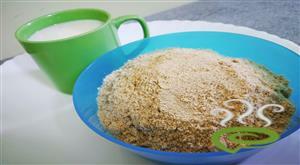 Homemade Horlicks-Why buy it when you can make it yourself? 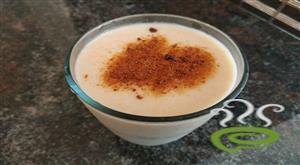 ?Today I'm going to share the recipe of homemade Horlicks.. 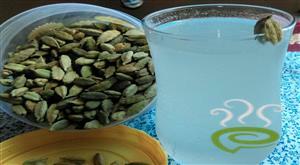 I love the subtle cardamom flavor with watermelon. Sounds weird??? 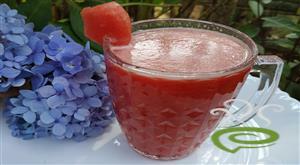 Try it and then let me know!and have this delicious and easy/quick to prepare Perfect watermelon juice everyday. 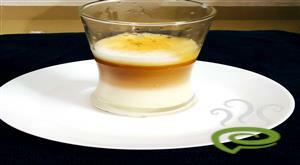 Layer tea is a drink which plays with the density of each ingredient to create the obvious layers in the glass of tea. Today I'm going to share A refreshing, delicious and non-alcoholic mojito recipe.You can easily make this recipe with tender coconut water, tender coconut flesh, lime juice and sugar. 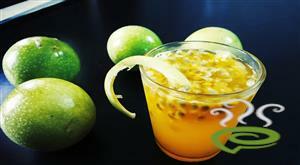 This drink can refresh all your senses and cools you down during the hot summer days. Passion fruit sarbath is a different way of sarbath recipe,it's my all time favourite drink and it is made from Passion fruit and nannari syrup. Hope you will give this a try and let me know how it turns out for you.. 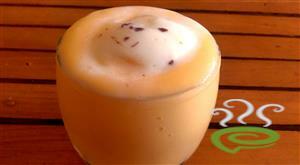 Passion fruit milk sarbath is nothing but just an amazing combo of milk, nannari syrup and passion fruit. 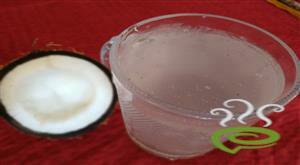 Nannari is a popular medicinal herb mainly used to defeat the summer heat problems. This is my childhood favorite milkshake recipe.i t is made from only three ingredients,Milk,chikkoo and touch of sugar. 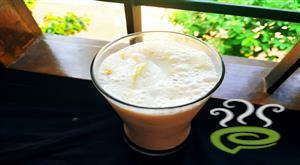 Today I’ll be presenting a recipe for a drink/cocktail called the Coconut Cooler. 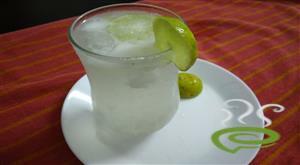 Perfect for summers, very easy and quick to make. Great choice for parties, pot lucks or just for the family gathering. Pineapple juice is one of the best tropical juice which helps digestion,which contains bromelain.Its an ideal drink for finishing a meal. 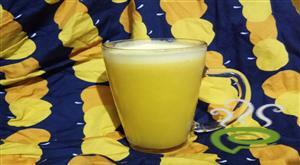 This is the simplest juice recipe that I have ever made. 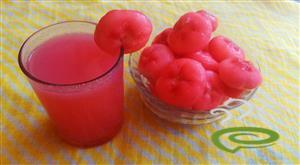 It's a simply amazing juice recipe with rose apple that is chambakka juice in malayalam.It's a best juice to cools the body in summer and it has a mild sweetness and a tangy flavour. 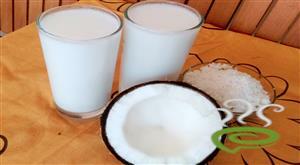 Coconut Milk contains healthy fat and is a great alternative to cow's milk.This coconut milk juice is a very easy to prepare refreshing drink that my mom usually made for me in my childhood. 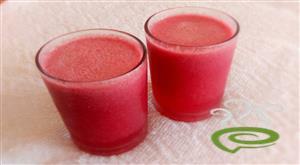 Pomegranate is a thick skinned super seedy fruit which have lots of health benefits.Drinking pomegranate juice benifits our health and skin.Here comes the simple pomegranate juice recipe with step by step images. Papaya Milkshake is tasty milkshake which have lots of nutritional benefits.Papaya Milkshake-With Vanilla Ice Cream make it truly heaven.